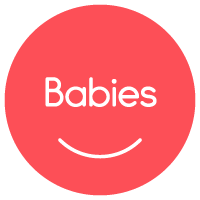 Here at City Lights Music Together we’ve created a warm environment that supports your baby’s natural musicality—and her overall development. 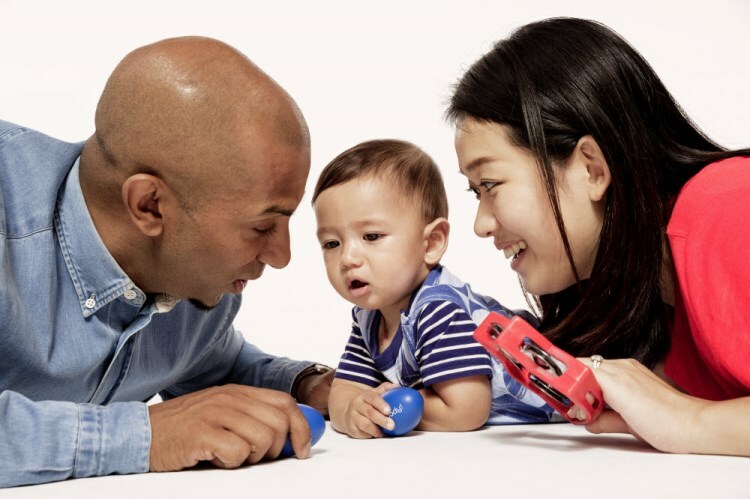 In our music classes for babies, you’ll learn lots of ways to interact musically with your infant. And as you sing, laugh, and learn together, you’ll bond with your child and the other new parents in your class.